Similar to what he did when he visited countries in the Middle East, President Rodrigo Duterte is set to bring stranded OFWs in Russia as he comes home to the Philippines. 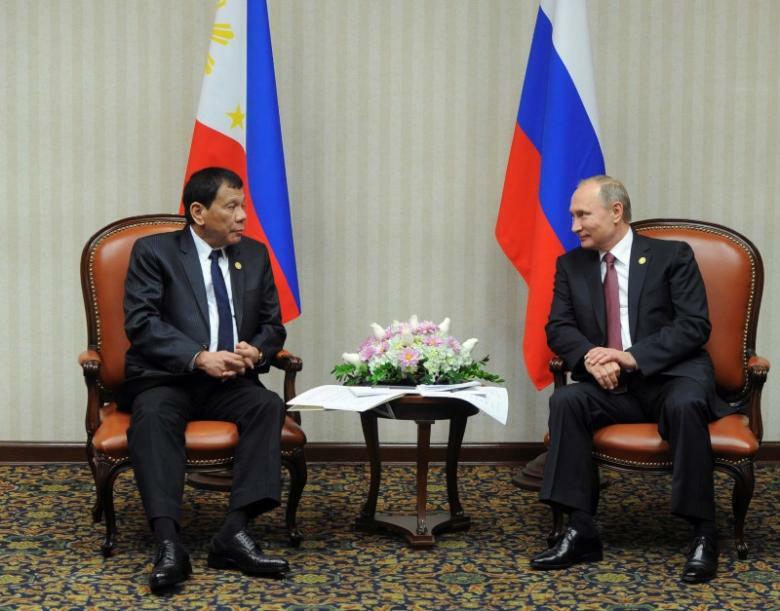 “In my trip to Russia, about 100-150 Filipinos wants to come back here in the Philippines. If I can go there, Inshallah, God willing, I will bring them back here,” statement of the President during the pilot episode of his show ‘Mula sa Masa, Para sa Masa’ in PTV-4. According to the President, he already informed the airlines regarding the expected repatriation of these stranded OFWs in Russia. “I advised the airlines to reserve 100 seats. 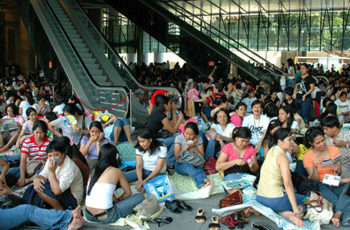 If insufficient, throw away other officials so OFWs can have a seat,” the president added. It can be recalled that President Duterte brought home 138 stranded OFWs during his official visit in Saudi Arabia. 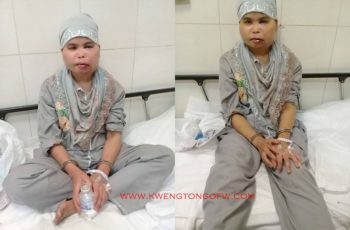 These OFWs are said to be victims of physical abuse. Some of them did not receive salaries from their employers. 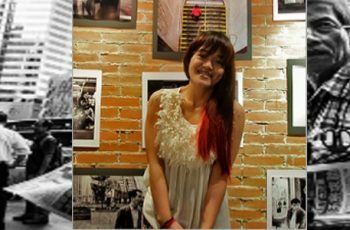 Street Photography Brought the Pinay OFW to the attention of the New York Time.